I had to replace my iPhone and I can log into my Apple ID using my Gmail account. But some features on the iPhone are requiring my @icloud.com login. How do you recover that specific account? I have been through Apple support to recover my Apple ID account, to at least restore my contacts and other settings. I want to pair my apple watch to my current iPhone, and it is requiring that i insert my @icloud.com ID to verify the Apple Watch. Use your Apple ID (Gmail) to log into Manage Your Apple ID website. 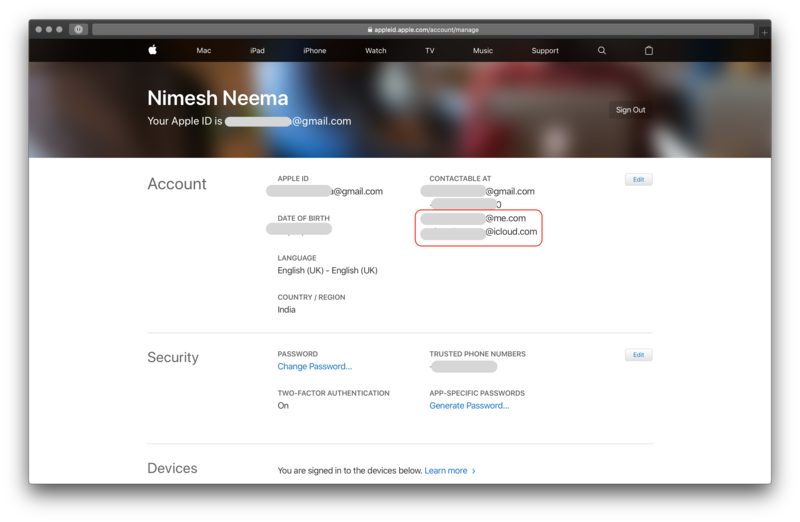 Now, once you have successfully logged in, you should be able to see your @icloud.com ID under Contactable At heading within Account section. From there you can see your iCloud credentials. 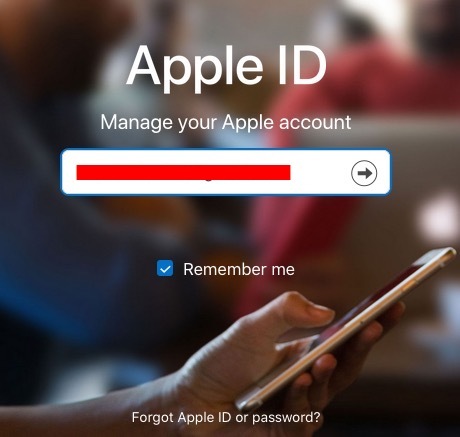 How to receive Apple ID TFA code if I logout of iPhone? How do I restore my lost contacts that appear in messages but are not in iCloud Contacts?